Dr. Seuss’ How The Grinch Stole Christmas was turned into a live-action film in 2000. On Nov. 9, the same iconic characters returned to the big screen in The Grinch. 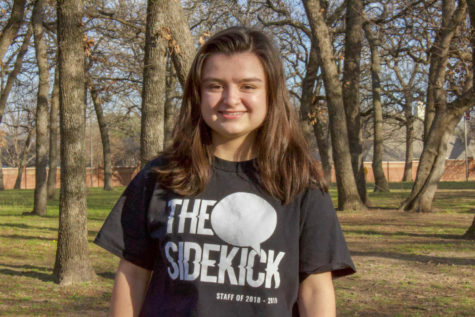 The Sidekick staff writer Camila Villarreal discusses why the latter does not live up to the former's standard. In 2000, Rotten Tomatoes critics rated How the Grinch Stole Christmas a 5.7 out of 10. These are more or less the same numbers produced by other critics, with higher ratings from general audiences. Despite these slightly-above-average ratings, the film won a total of 18 awards (one of them being an Oscar for best makeup) and 37 nominations. I religiously watch it every year even though the target audience is children. Whenever I see it, I fondly recall the time a few friends and I curled up on the couch in our pajamas to watch it, laughing unnecessarily hard at every joke until our sides hurt, falling on the carpet floor with smiles on our faces and tears in our eyes. Then The Grinch was released on Nov. 9. I went to see it by myself, surrounded by bubbly boys and girls, tolerant mothers and unamused fathers. I had no expectations, yet somehow I still ended up greatly disappointed. It has always been my opinion that good movies make you think. The Grinch makes me feel as if thinking too much about it would just depress me with the lack of discoveries to be made. The movie really puts up a fight with all the tacky jokes, but the only ones merely charmed are the children. The dads and I share a common lack of enthusiasm by the end of it. Only one or two moments deserve praise from the entire hour and a half. 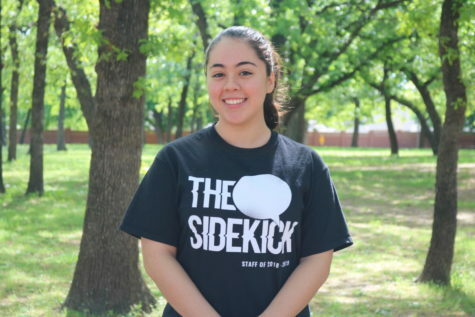 “This adaptation is bright, colorful and occasionally funny, but it doesn’t come close to matching the effectiveness of the short-and-sweet original,” Common Sense Media critic Sandie Angulo Chen said. 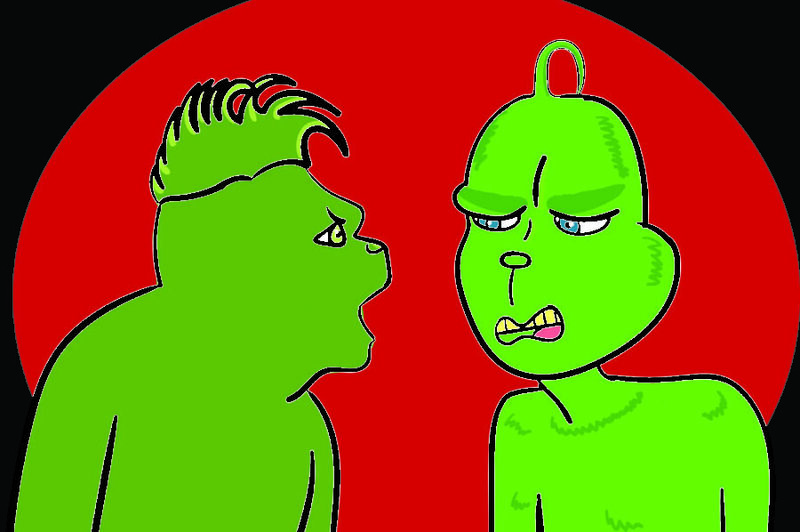 The film aspires to be a more modern take on the classic Dr. Seuss tale, changing the iconic song “You’re A Mean One, Mr. Grinch” from its regular jazzy tone to a rap remix with a chorus of kids. It adds a single musical number at the beginning of the film and an obese reindeer character, named Fred, who, after establishing a motive and purpose for being there, suddenly leaves the Grinch’s side and returns again later on. All of this is horridly acceptable, but the one thing that displeases me the most is the variant character of Cindy Lou, whose persona goes from a lovely, button-nosed girl in the older versions to a badly voiced tomboy with quirky, cliche lines in the new one. Both movies contain a Grinch who disapproves of all the pizzazz that comes with the holiday. In the 2000 version, the townspeople transition from materialistic spenders to considerate beings. They have character development just like the Grinch does in the end. In the 2018 version, they seem to have everything figured out from the beginning. The Who’s are overall a big failure. What could have been a huge plot point is missing entirely. Maybe the reason I dislike it so much is because I was unconsciously expecting something equivalent to the art that is Illumination’s The Lorax which not only left me humming the songs but provided the internet with many glorious memes. If you are looking to spend $12 on a movie ticket, I recommend anything but The Grinch.